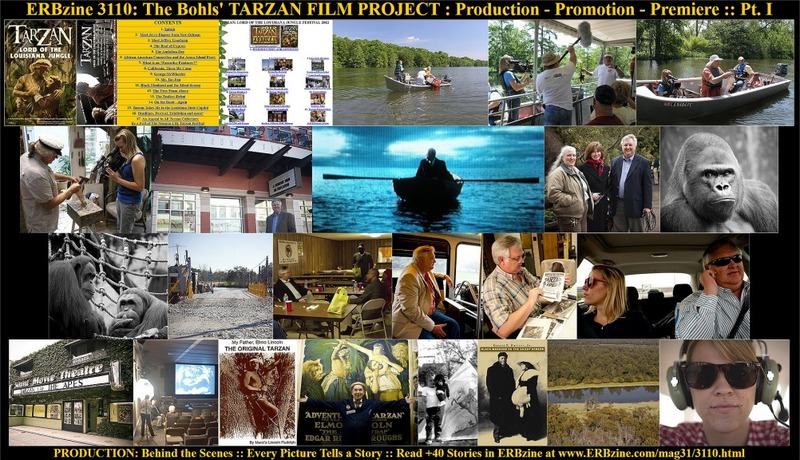 http://www.erbzine.com/mag31/3110.html All this month we've been celebrating the Centennial of the release of the first Tarzan film -- TARZAN OF THE APES -- the 1918 film starring Elmo Lincoln as the ape man. 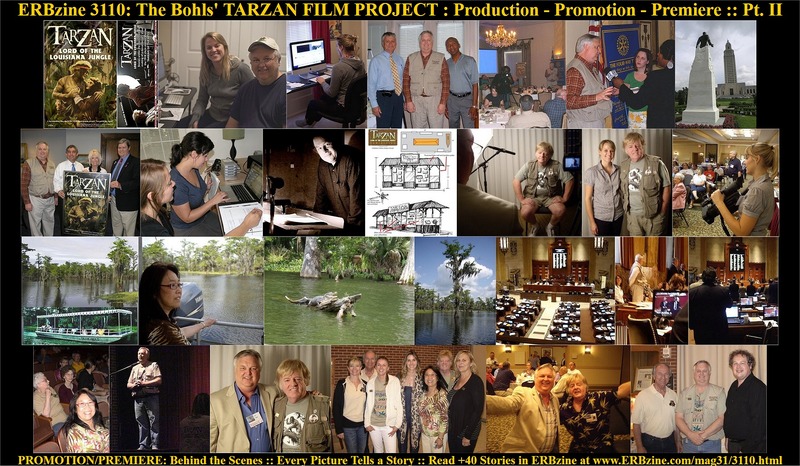 We'd like to cap off this celebration by shining the spotlight on the most comprehensive and entertaining documentary about this film: TARZAN OF THE LOUISIANA JUNGLE. The production and release of this documentary which was accompanied by a restored video of the silent 1918 film -- complete with a new film score -- is fully covered in ERBzine. The project coincided with another Tarzan Centennial back in 2012 -- the celebration of the year that Edgar Rice Burroughs wrote the first Tarzan novel. This massive project was undertaken by animator/musician/producer Al Bohl and his daughter Allison, an award-winning cinematographer.